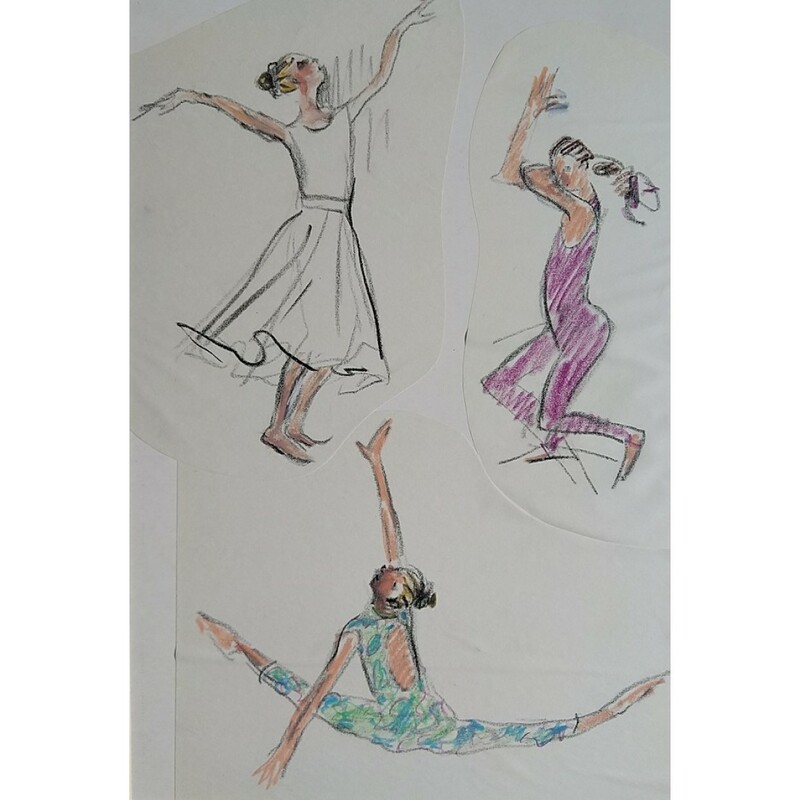 Dollie Henry's class Pastel/crayon 24x36cm Signed Mounted, unframed £120 .. 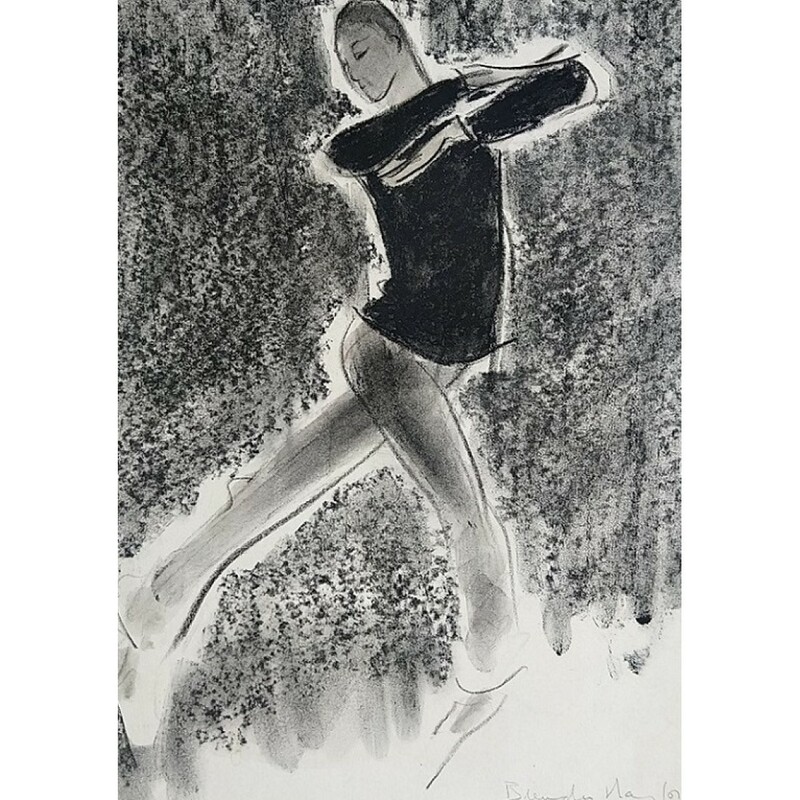 Unknown Pastel/crayon 24x36cm Signed Mounted, unframed £120..
'Star Tapper' - Young Star Tapper Pastel/crayon 24x36cm Signed Mounted, unframed &p.. 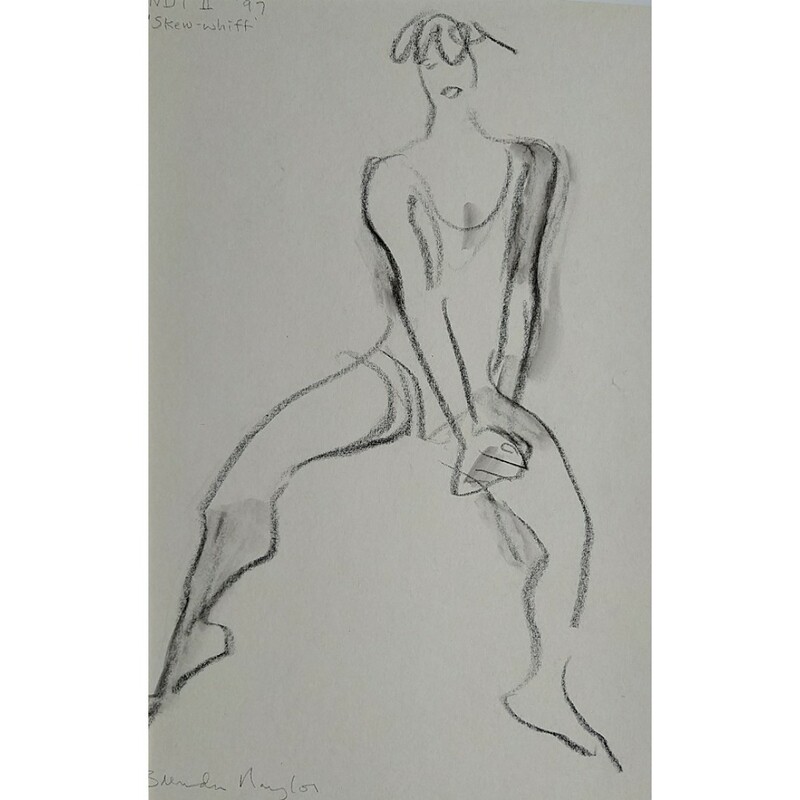 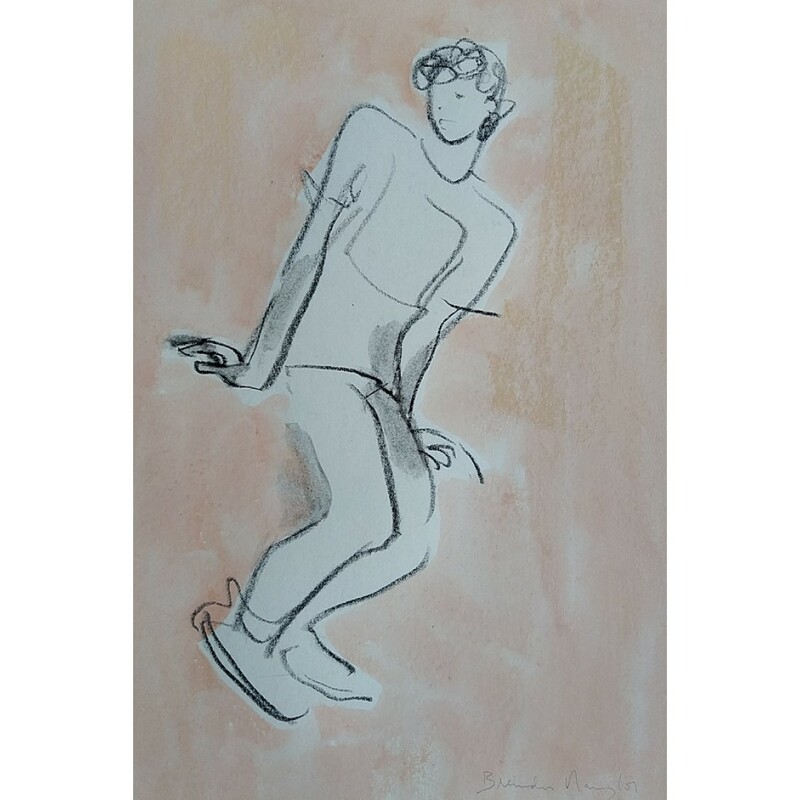 Unknown Jivers Pastel/crayon 24x36cm Unsigned Mounted, unframed £120..
'I got rhythm' - Adzido Pastel/crayon - 'front laminated' 24x36cm Signed Mount.. 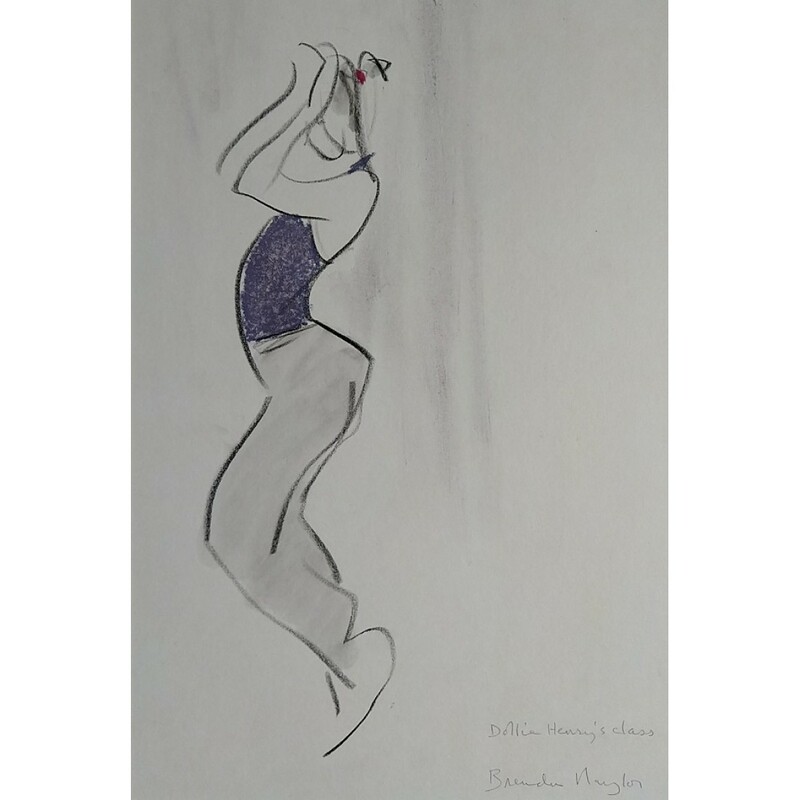 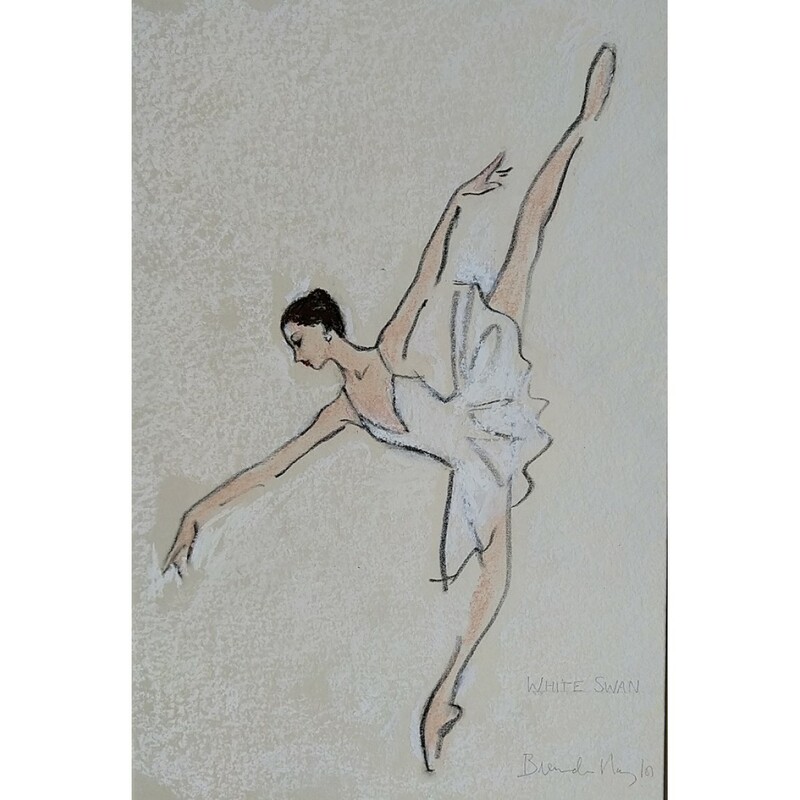 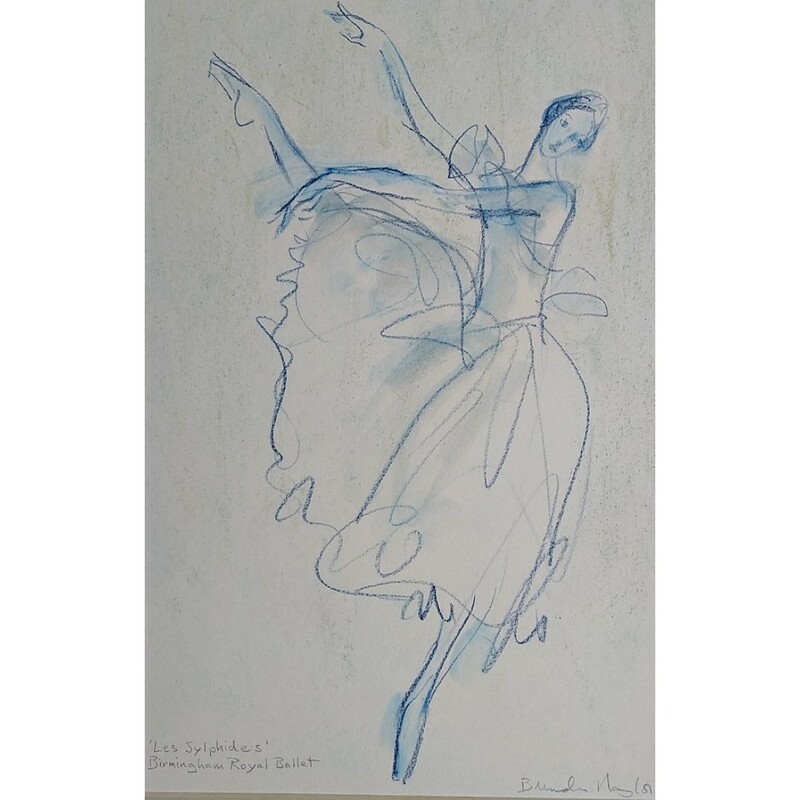 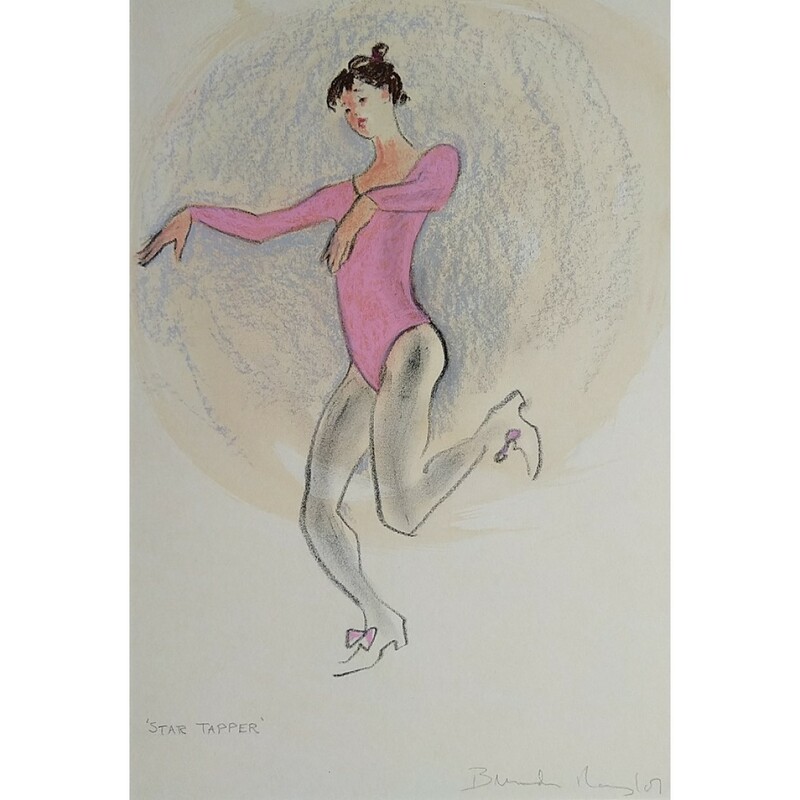 UNKNOWN Pastel/crayon 24x36cm Unsigned Mounted, unframed £100..
'Les Sylphides' - Birmingham Royal Ballet Pastel/crayon 24x36cm Signed Mounted, unfram..
Jiving Lindy Hopper Pastel/crayon - 'front laminated' 24x36cm Signed Mounted, unframed..
White Swan Pastel/crayon 24x36cm Signed Mounted, unframed £130..
NDT '97 - 'Skew-shiff' Pastel/crayon 24x36cm Signed Mounted, unframed £10..
'South Bank' I - The Jiving Lindy Hoppers Pastel/crayon 24x36cm Signed Mounted, unfram.. 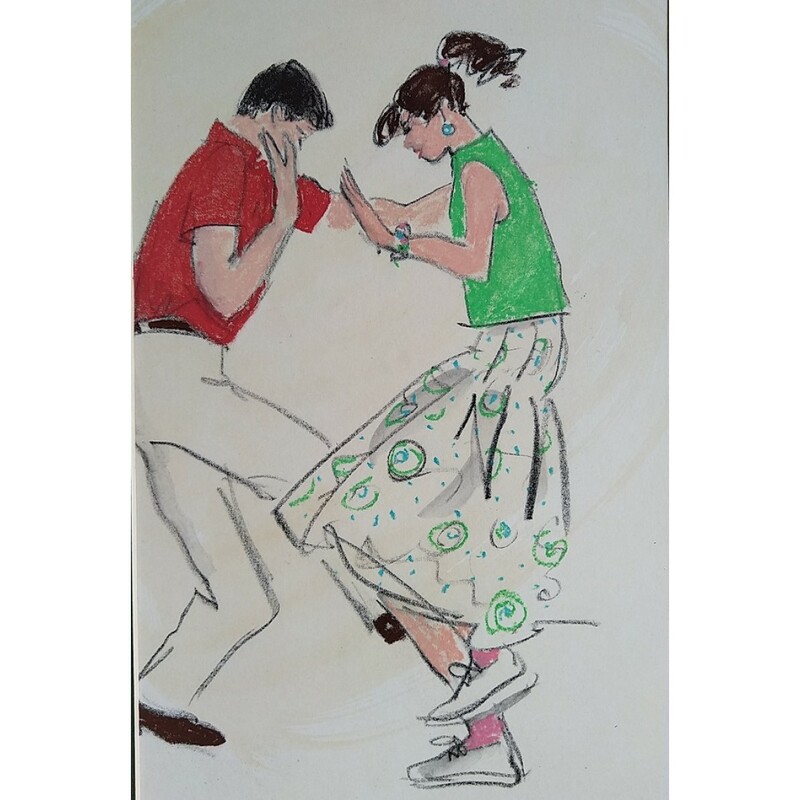 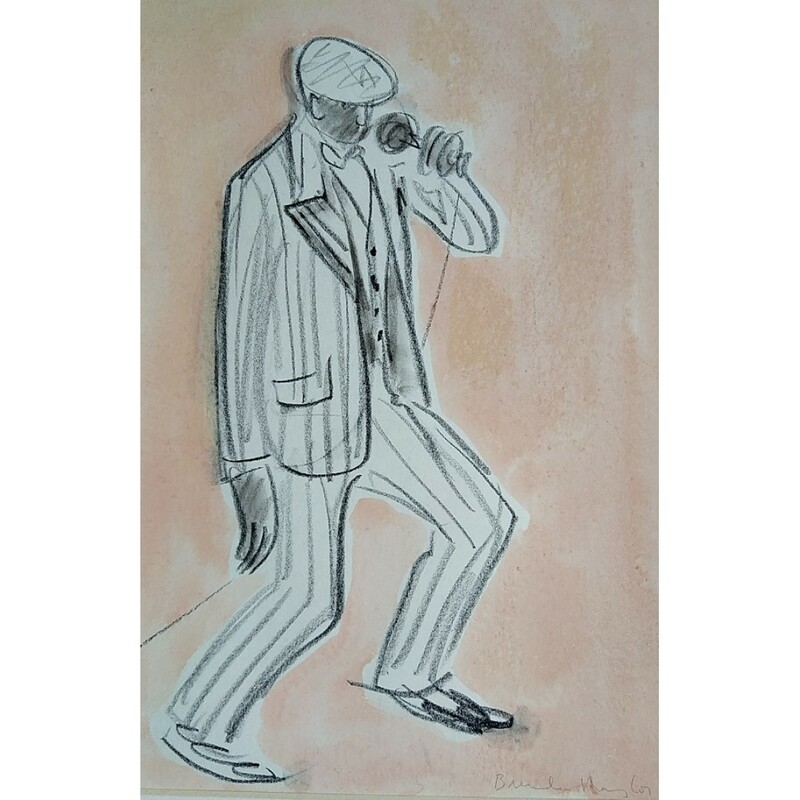 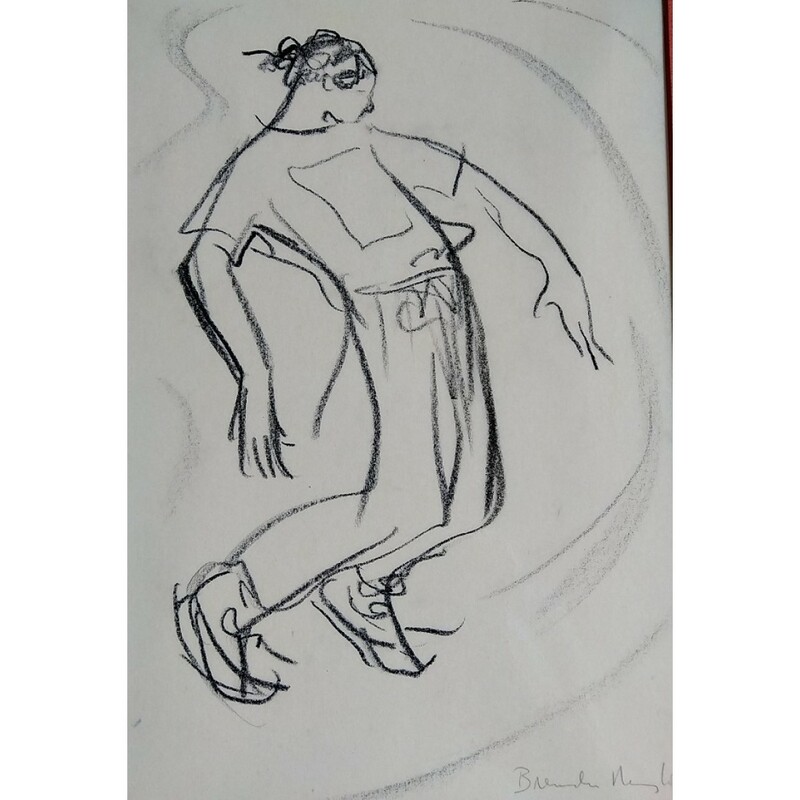 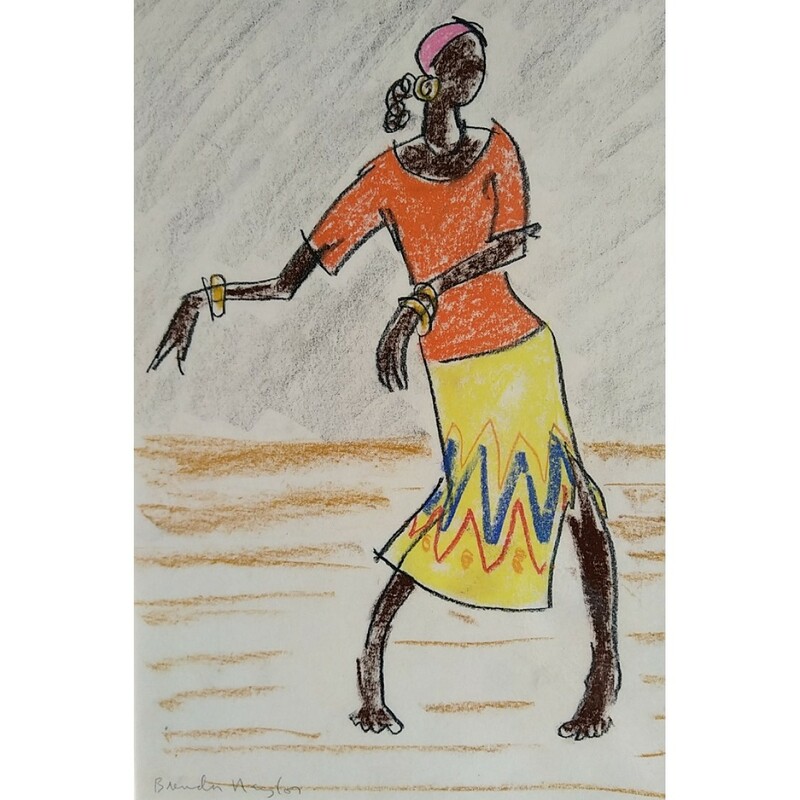 The Jiving Lindy Hoppers II Pastel/crayon 24x36cm Signed Mounted, unframed £110..